Home Hair Care How Onion Helps In Hair Growth? How Onion Helps In Hair Growth? How Onion Helps In Hair Growth? Hair is an important aspect of one’s beauty. Everyone yearns for soft, silky, long and strong hair. But due to various circumstances one may not be able to achieve it. We spend a lot of time and resources to achieve the desired look for ourselves, but due to harmful chemicals, most of the shampoos and conditioners do more long-term harm than benefits. What to do? Don’t lose hope and instead look for everyday solutions that will give you results as per your desire. 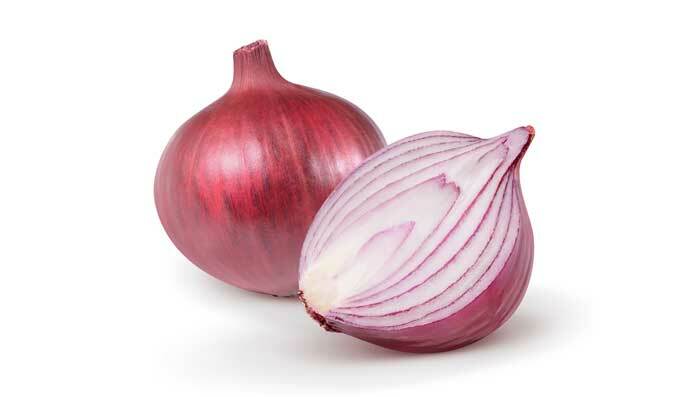 For example, use onion to upgrade your hair’s health and achieve the dream of gorgeous and beautiful hair.